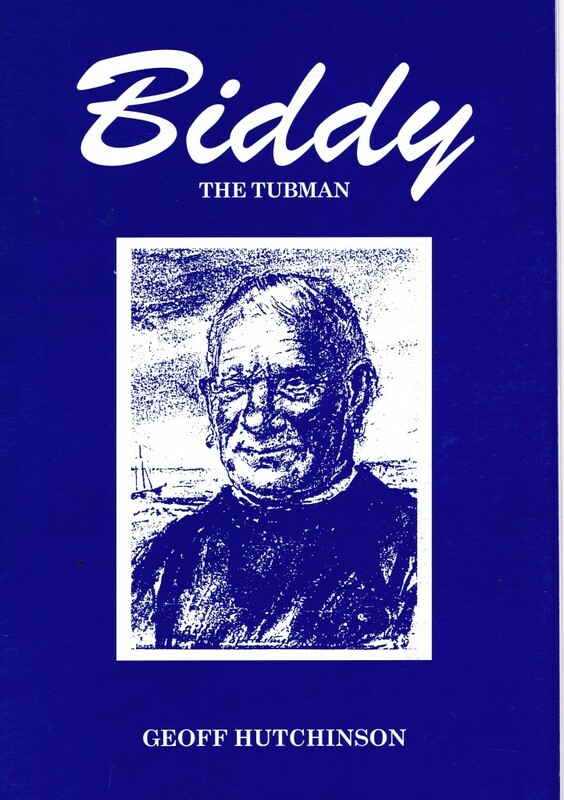 Have you read the story of Biddy's antics in a tub?! If not then this short but informative booklet is a must have with Geoff's personal recollections and a biography with pictures. Take a look at the Pathe website for footage of his antics.